There’s a saying in journalism regarding prioritizing stories that “if it bleeds, it leads.” This is true for money in any relationship, particularly in your marriage. 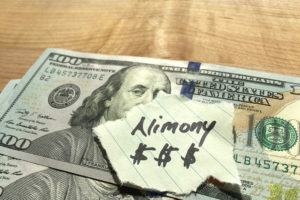 Finances are often a source of friction between spouses. These issues can stem from a disparity in income which then creates a divide. If you are not constantly communicating, problems could be on the horizon. Infidelity is the action which gathers the most glaring attention when a relationship is on the skids. However, the reality is that cheating is often the grand gesture or tipping point of a situation that has gone bad. Below, we will discuss a handful of the circumstances that can put a couple on the path to failure. Activities: part of the connection which binds two individual is the simpatico or compatibility. In simple terms a couple gets each other. They each can have unique interests, hobbies etc. However, they understand where the other is coming from and appreciate and spend time together experiencing these activities. Now over the course of time, one’s interests may change. Work and other responsibilities can shift the priority scale. However, a couple which has a hard time making time for each other will more easily grow apart. Attraction: Physical looks may not be the end and be all that defines a couple. However, intimacy is often an indicator of how things are going. Clearly, we all won’t look youthful forever, but intimacy maintains that physical connection; and links into our next point. Appreciation: Anyone can become the victim of habit or routine. However, that becomes an issue when we fail to recognize what each other does that benefits both of our lives. Some of the most common things which are taken for granted are household chores (cooking, cleaning, laundry, maintenance, grocery shopping, bill paying etc.) Over time this actions can occur as if on autopilot, but it doesn’t mean that they should be taken for granted. Finances: Many households disagree over the way in which the mighty dollar is spent. This can aggravated by income inequality between spouses or disagreements over how money should be spent regarding purchases etc. The point being, you should try your best to be on the sam page regarding the checkup. 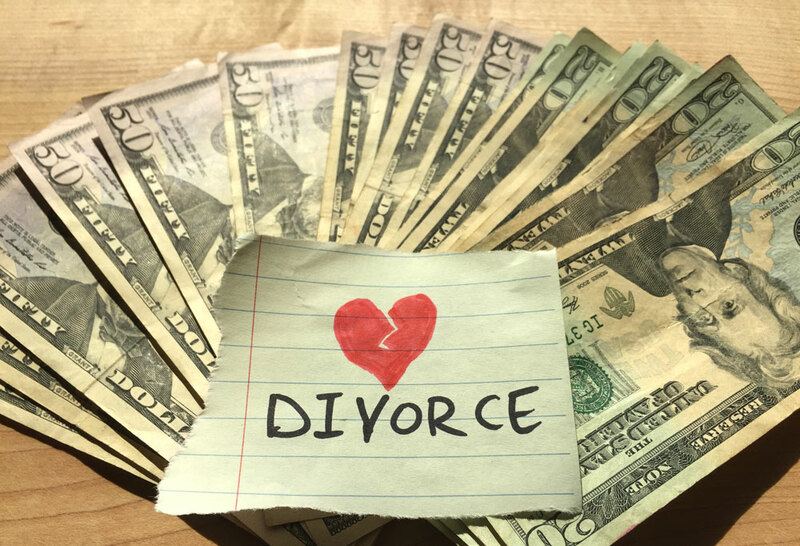 Divorce can cause a significant money crunch. 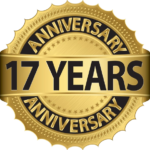 You’re off on your own; you may need to find a new place to live,of course that place will need to be furnished, the lawyers you hire to handle the legal paperwork are a necessary component. However, their services can cost a pretty penny. While these changes are inevitable, they hit one’s bank account. Just when you think you’re starting to settle into your new state of existence, that monthly reminder of your recently departed marriage hits you and your cheque book hard.